The night comes alive when white-wire patio lights with cool white LED bulbs are at the party. Our faceted bulbs are made from acrylic resin, built to withstand rough handling and keep looking brilliant. In cool white, they sparkle like diamonds for less than one watt per bulb. Our heavy duty white wire is just as durable, yet looks elegant against white backgrounds like party tents and canopies. 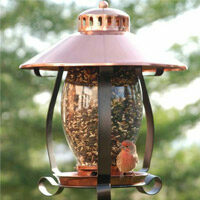 Use these white-wire patio lights for gazebo lights, wedding lights, backyard lights and more. 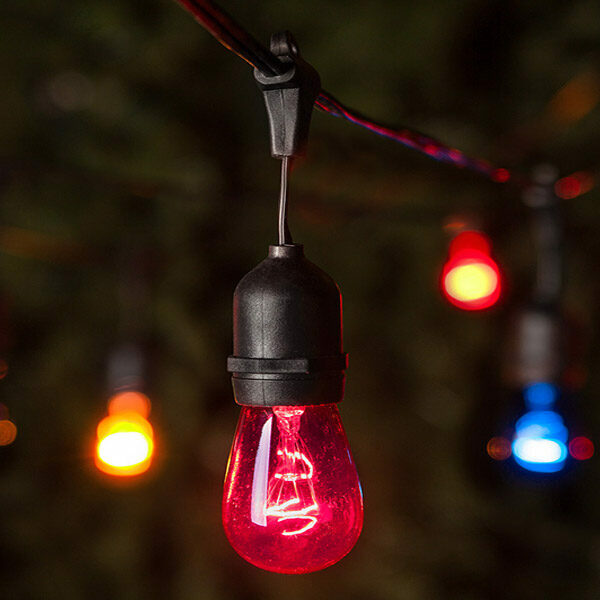 The four-inch suspended socket adds even more class to these long-lasting popular string lights.